If you’re a fan of avocados, you may need to hold off on that homemade guacamole for a bit. A distributor called Henry Avacado has announced a voluntary recall of its California-grown avocados shipped to six states, including Florida, because they have the potential to be contaminated with Listeria monocytogenes, a dangerous bacteria. Some government inspection tests came back positive at its California packing facility. No illnesses have been connected to the recall. Listeria monocytogenes can cause serious and sometimes fatal infections in young children, frail or elderly people, and others with weakened immune systems. They can also cause pregnant women to miscarry. The affected avocados were also distributed in Arizona, California, New Hampshire, North Carolina and Wisconsin. “We are voluntarily recalling our products and taking every action possible to ensure the safety of consumers who eat our avocados,” said Phil Henry, president of Henry Avocado in a news release. 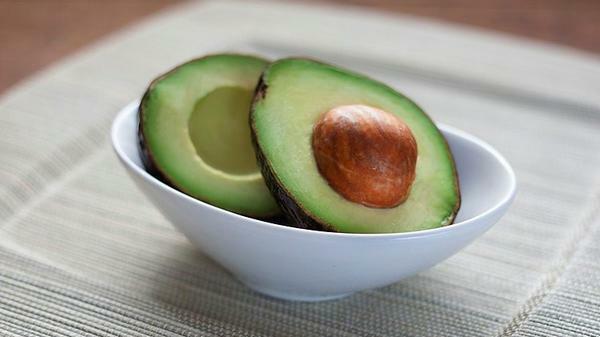 The avocados were sold in bulk at retail stores. Consumers can identify the recalled conventional avocados by their “Bravocado” stickers. Organic Henry Avocados do not carry the “Bravocado” label on the sticker. Instead they are labeled “organic” and include “California” on the sticker. Retailers can identify Henry Avocado organic products by the bar code on the stickers. The avocados should be thrown out or returned to the place of purchase for a refund. Consumers with further questions can contact Henry Avocado at (760) 745-6632, extension 132 or on the Henry Avocado website.